Gift your dedicated fan a spectacular NCAA and college-themed surprise. 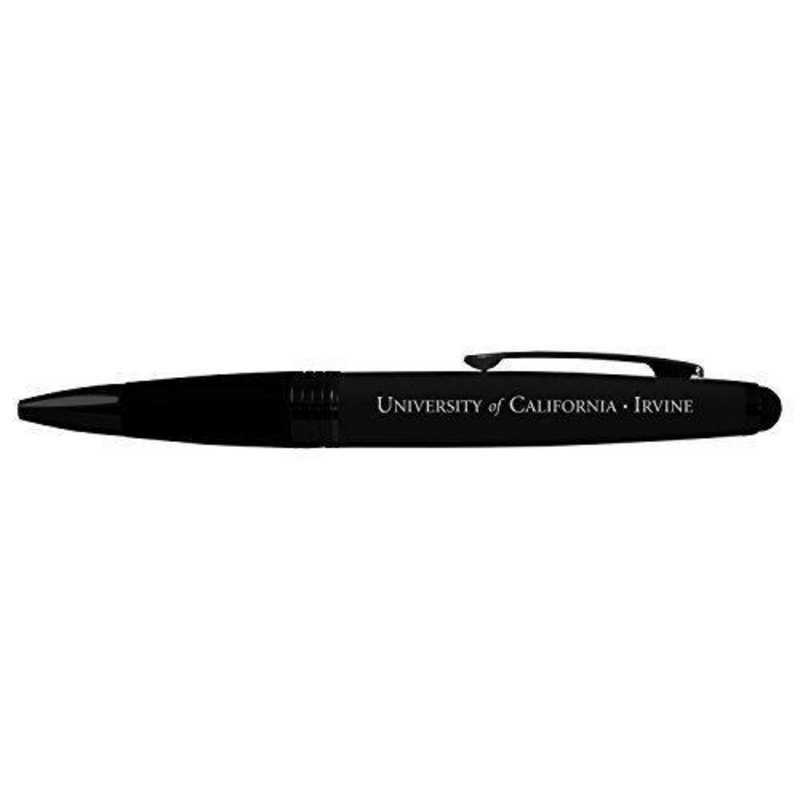 Our University of California, Irvine twist action ballpoint pen is equipped for style, comfort and practical use. The pen is supplemented with a rubberized grip, touchscreen stylus and finished with your favorite team logo laser engraved providing a long-lasting durable product. Proudly display your school spirit wherever you go. Manufacturer direct from a trusted supplier. Manufacturer direct from a trusted supplier.